Starting as a backup vocalist for INXS, Kylie Minogue, Wa Wa Nee, Jimmy Barnes and Peter Blackely, at 15 years of age, Deni soon gained mainstream attention as the front woman for The Rockmelons and her first single “It’s Alright” - which became a top smash in Australia, Japan and France. 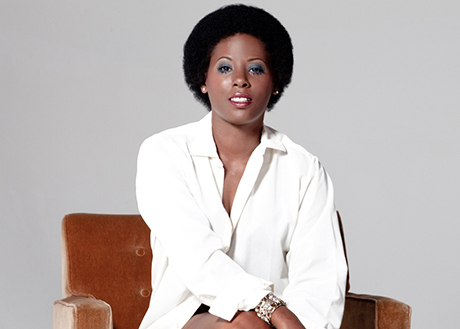 Her debut album “Imagination” made Deni an international star. Since then, Deni has released 7 albums and 23 singles. She has been nominated for multiple ARIA awards including Best Female Artist, Best Pop Release, Best Jazz Album and won the Best Breakthrough Artist– Album award in 1996. 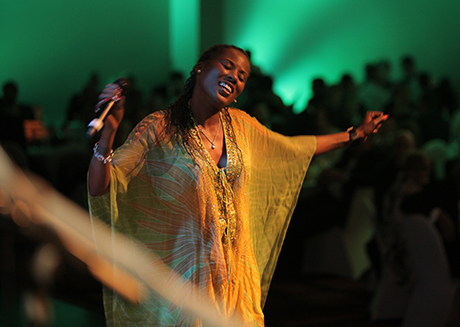 Deni has also collaborated with world renowned bands and singers such as the Australian jazz maestro, James Morrison. She is also the first Australian artist to co-write a song for Beyonce Knowles - "Bienvenue" with French Hip Hop act IAM. Deni has also acted in musicals, films and earned herself a Helpmann Nomination for Best Supporting Actress, playing Reno in “Dusty: the Musical”. Since relocating to Bangkok, Deni has been performing with The Soulful Crew. A band comprising of highly accomplished Soul, Funk, R&B and Blues musicians. Members of The Soulful Crew have toured and recorded with the likes of Eric Clapton, The Rolling Stones, The Who, Yothu Yindi, John McLaughlin, Whycliffe and many more. 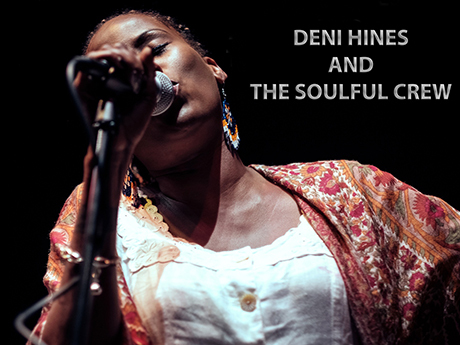 Deni Hines and The Soulful Crew showcase the best of Australian R&B and Soul along with international hits from the last 50 years.